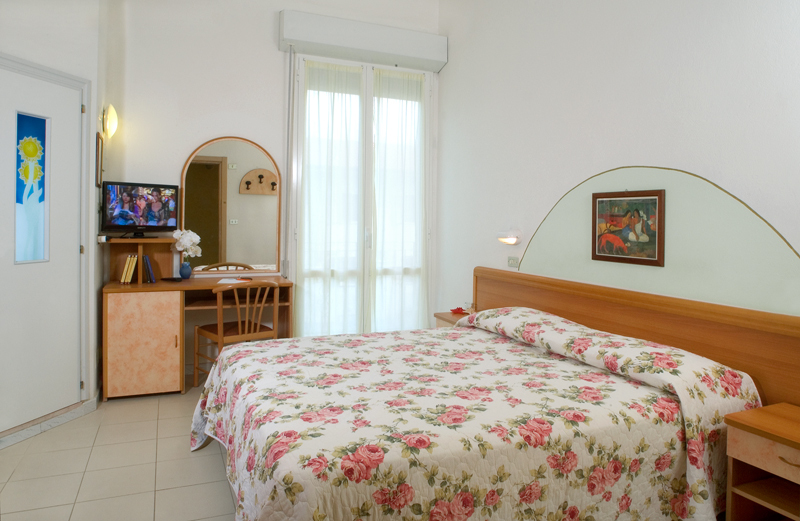 Our hotel in Igea Marina has only 32 rooms, of which 7 are comfortable family rooms. 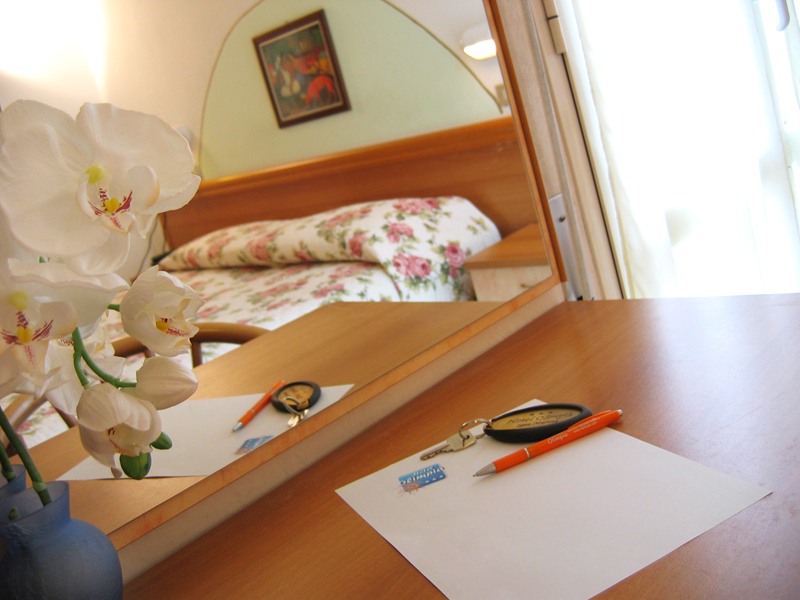 All rooms of our hotel are furnished in a modern style, featuring large balconies and private bathrooms. 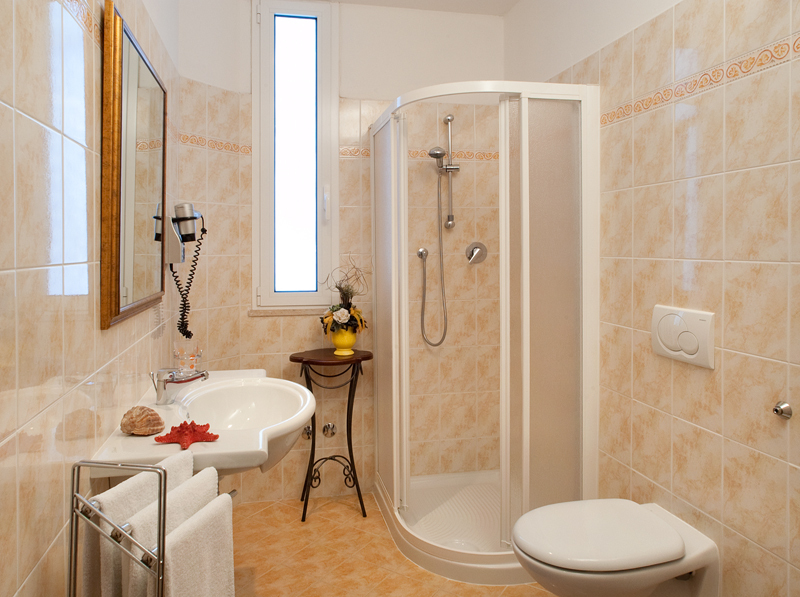 We pay particular attention to the cleanliness and hygiene of each room, relying on the help of our dependable staff, who have been working with us for many years. If you are travelling with big or small children, you can take advantage of these specific amenities: cots, anti-fall bed rails and bathtubs.